Tired of losing your keys, wallet and phone? Attach the coin-sized TrackR bravo to any item and use the TrackR app to locate it in seconds. Ring your missing item or get a reminder to grab your item before leaving it behind. Lost your phone? Press the button on your TrackR bravo to ring your missing phone – even on silent! 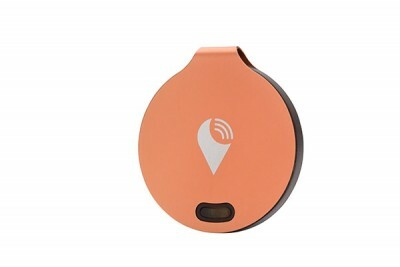 And if you’re far away from your missing item, TrackR’s Crowd Locate network will show you its last location on a map.